We're currently at the peak of summer's hottest period so I thought it would be a great idea to share some tips on how to help you prep your skin for the season. Let's begin with ACNE. The warm weather causes our oil glands to be more active and prone to blemishes. To prevent breakouts from happening, choose a "double duty" face cream with a matte finish. This allows you to moisturize and enjoy a flawless complexion without piling on tons of heavy product on your skin that might end up clogging your pores. It's also advisable to skip anything that contains glycerol and urea during warm periods since these ingredients collect water from the air and keep it against your skin making you feel hot and sticky. 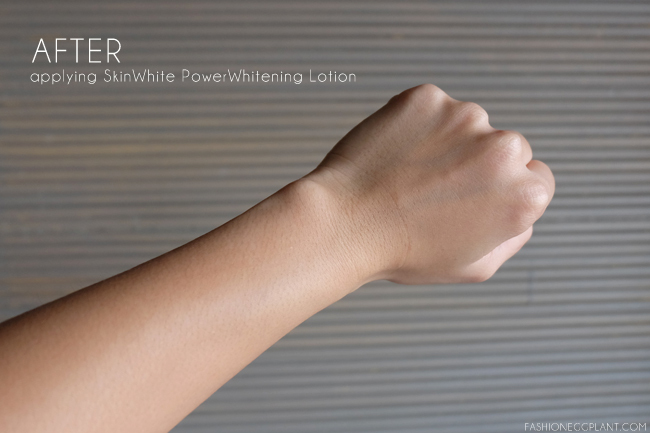 Instead, why not try SkinWhite's Advanced Whitening Lotion? Specially formulated for asian skin and tropical weather. 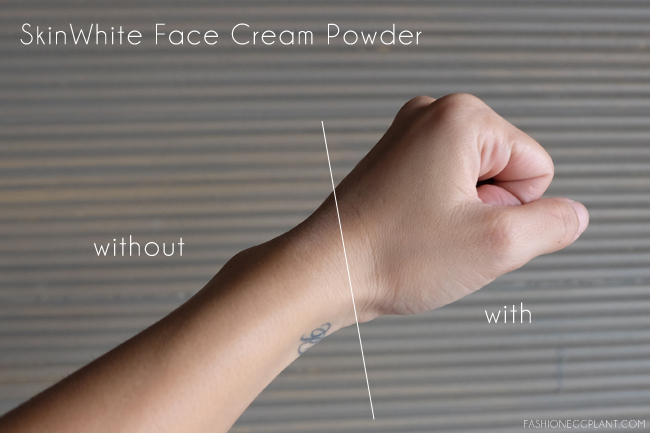 Their Whitening Face Cream Powder is an affordable "triple duty" product that softens and hydrates while providing a pretty, flawless glow and powder finish as soon as it touches your skin. Try it for only P69! Stay Hydrated - heat can cause flushing and redness to occur. Remember to always have some water handy and drink more than usual. Use Sunblock - SPF isn't just for the beach anymore. Harmful UV rays are everywhere and it can penetrate windows, windshields and clothing. Choose an everyday lotion with SPF that won't weigh you down. I like SkinWhite's Advanced Whitening Lotion because it evens out my skin tone and gives a healthy, youthful glow immediately upon application. It also has SPF20 which provides me with adequate sun protection and prevents my skin from darkening during my daily commutes. Priced competitively at just P71 for 50ml, P123.25 for 75ml and P235 for 200ml, I can confidently declare that it's currently one of the best lotions I've tried in this bracket. 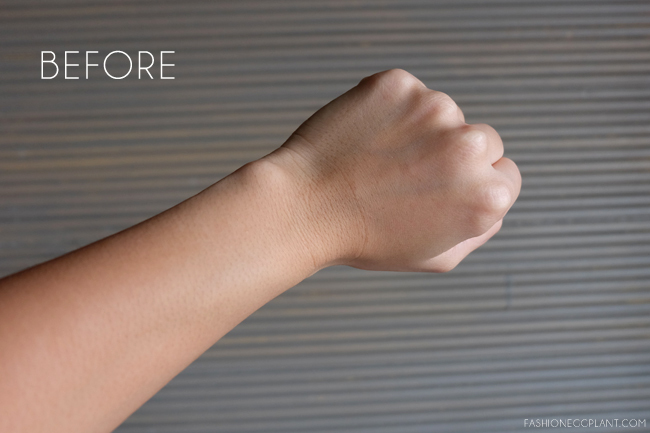 And finally, always remember to tone, exfoliate and visit your derma regularly for monthly facials. Great points you shared here. 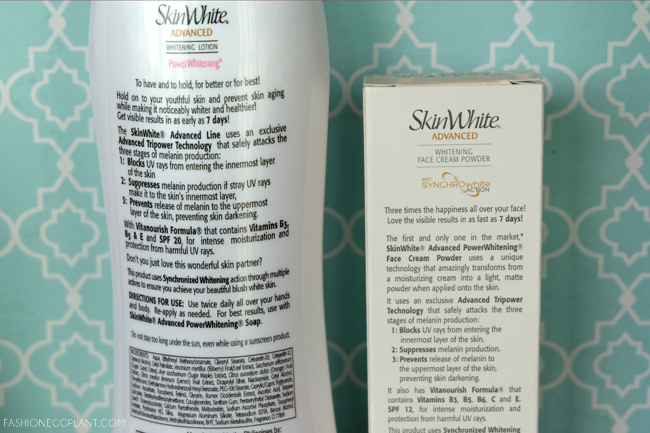 I have tried SkinWhite before and it is good for the skin! I haven't tried this brand pa, I will check the grocery so I can try it. It's good that it has spf 20, and it is indeed reasonably priced. I will try this as soon as the one I'm using is out. I was not yet using SkinWhite. Will add this in the grocery list.